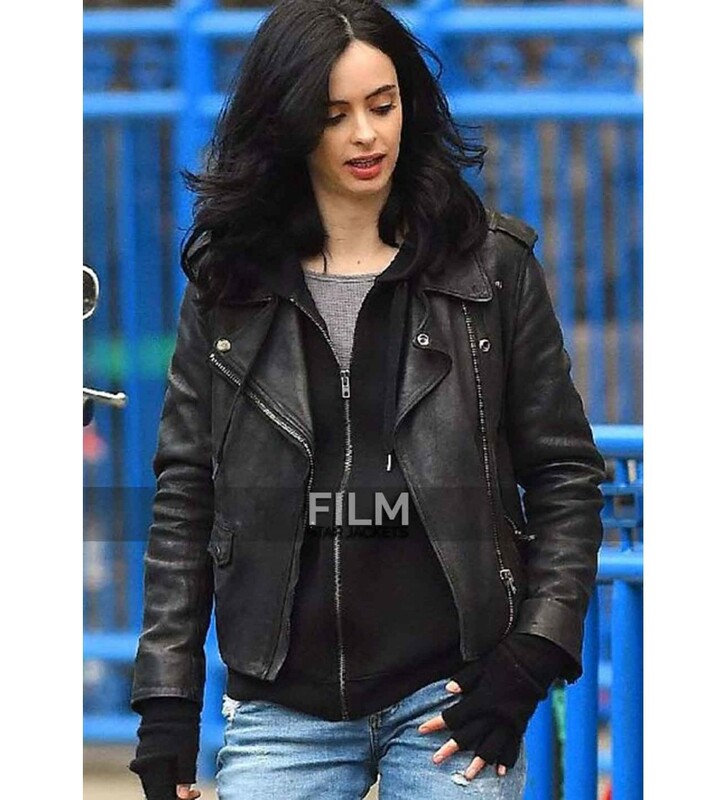 Women brace yourselves winters are coming and we have got the replication of Jessica Jones jacket. 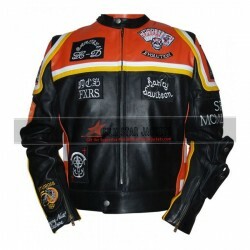 Jacket is in slim fit layout with short waist length. Shoulder loops make it a very sublime piece. 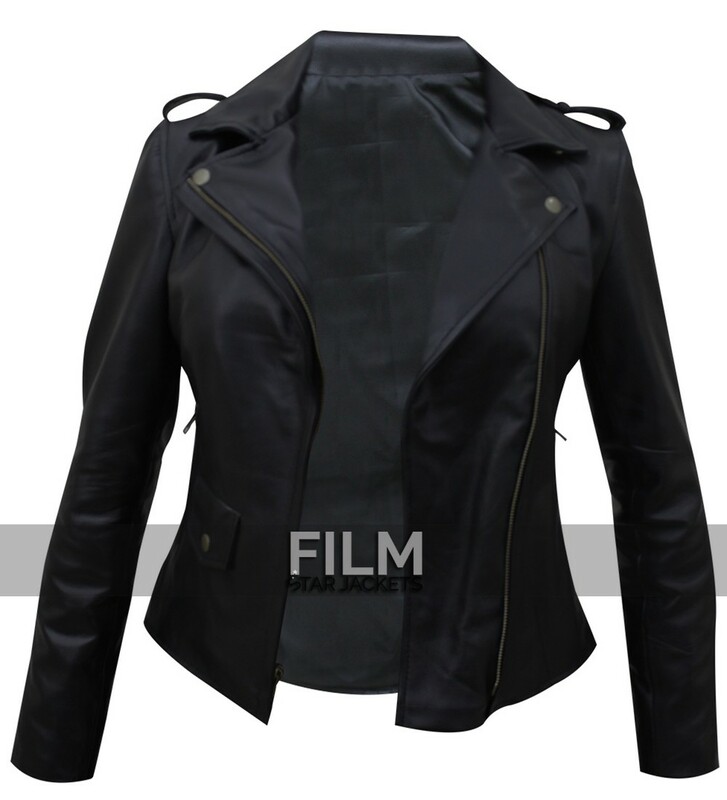 Besides short length of the jacket, it has the complete coat like layout. 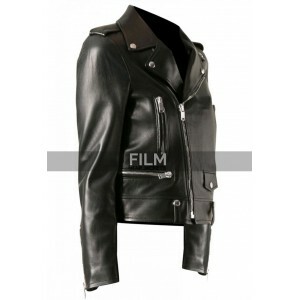 Jacket contains coat like wide and big collars with metallic buttons over them for closure. Shoulder contains two buttoned loops to add to its aggression. 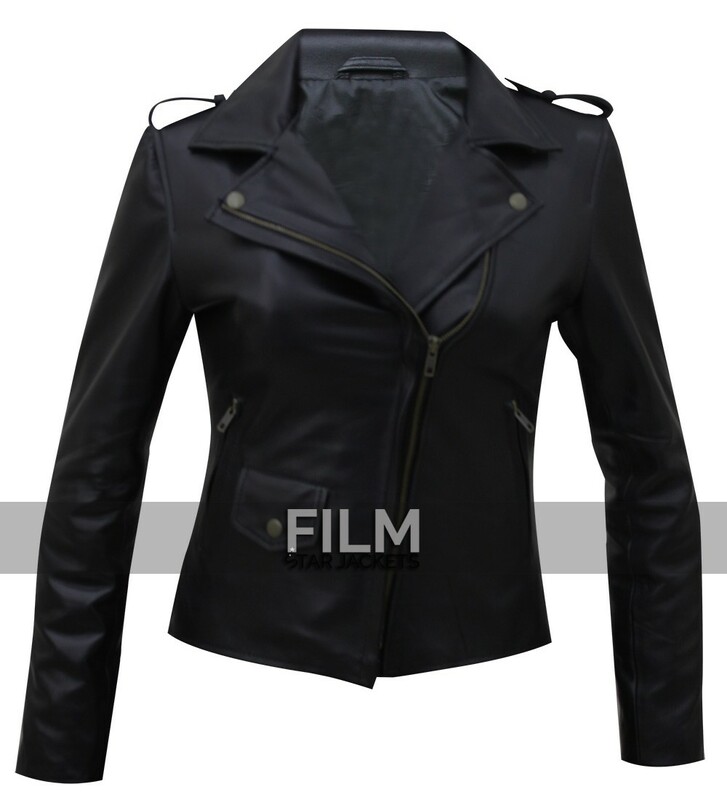 Jacket has the front zipper closure along its length with two side zipper pockets with lapels. Full sleeves with close cuffs make it winter attire. Cuffs are closed with buttoned belts. 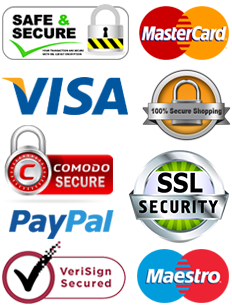 Great quality, looks great, feels comfortable, it's good for cold weather or mild weather. I prefer this costume because I bought it after my friends had purchased it. Quality of the jacket is just awesome, you will have the same jacket after washing. "I have bought this Anne Hathaway coat and my experience is very positive as this coat is not only a stylish attire but a very practical cloth to wear "
"I wasted so much time in looking for the perfect riding outfit so this is one. 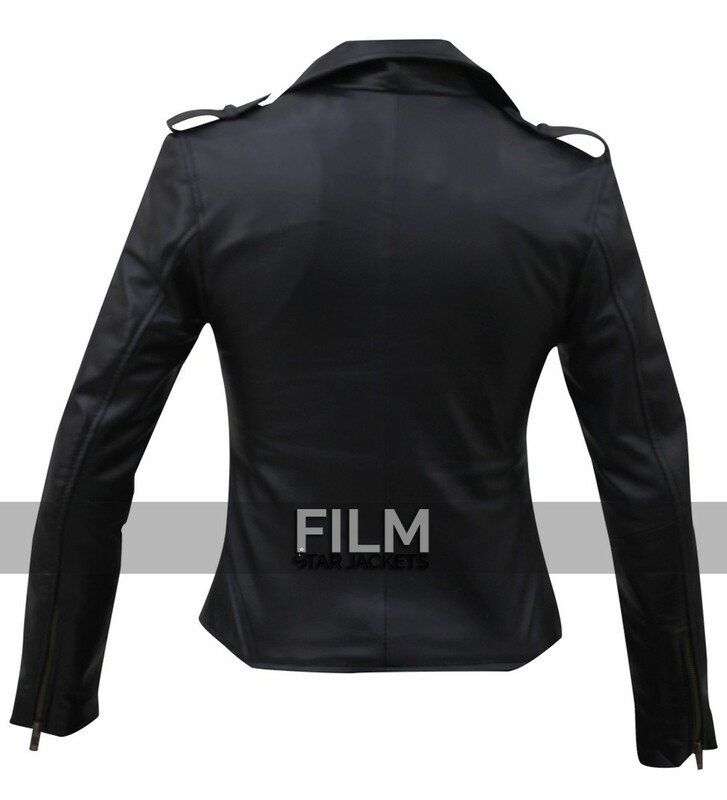 I talked to customer service at filmstarjackets then I got all assuranc"
"Golden color double lining design is somehow what makes you to stand apart and look unique. They shine at night get together and club parties. Stardus"